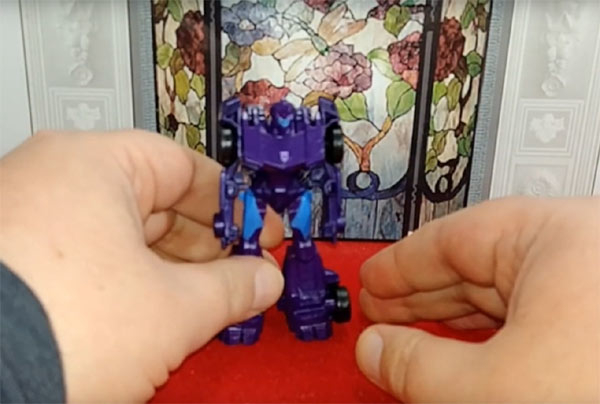 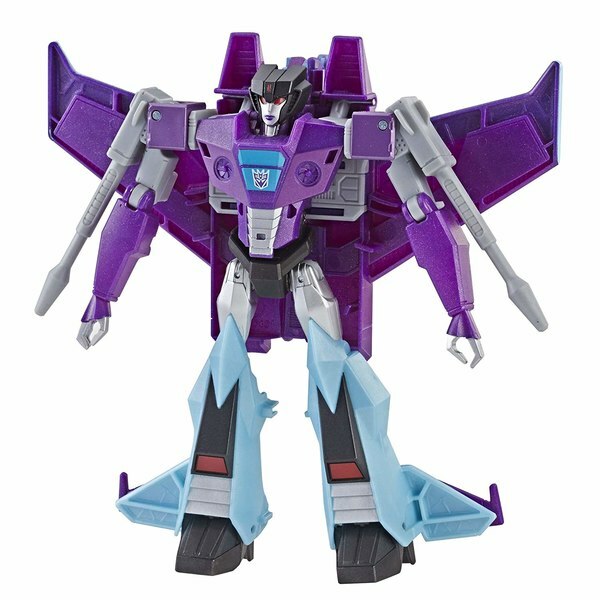 Shockwave To Ship Again In Siege Leader Wave 2? 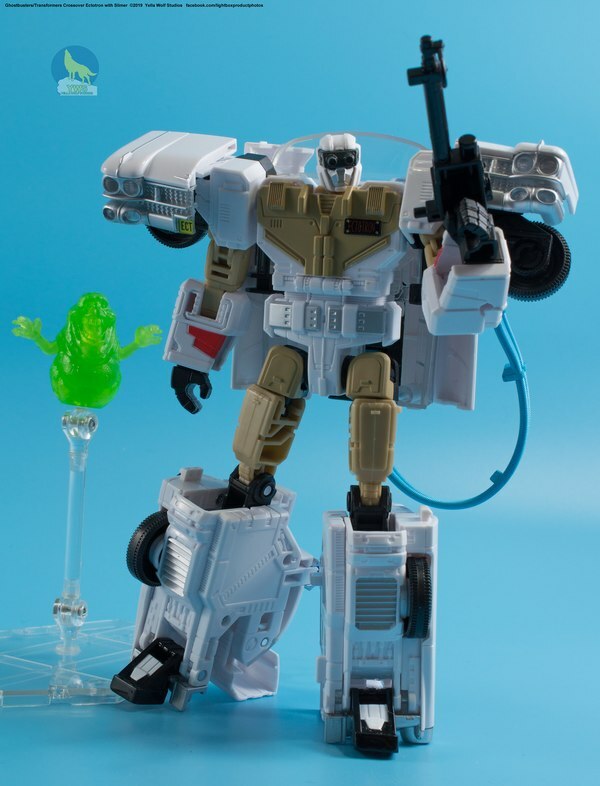 Wholesaler Southern Hobby Supply, whose listings have broken new Transformers releases several times in recent memory, have posted a listing for Siege Wave 2 Leader class cases. 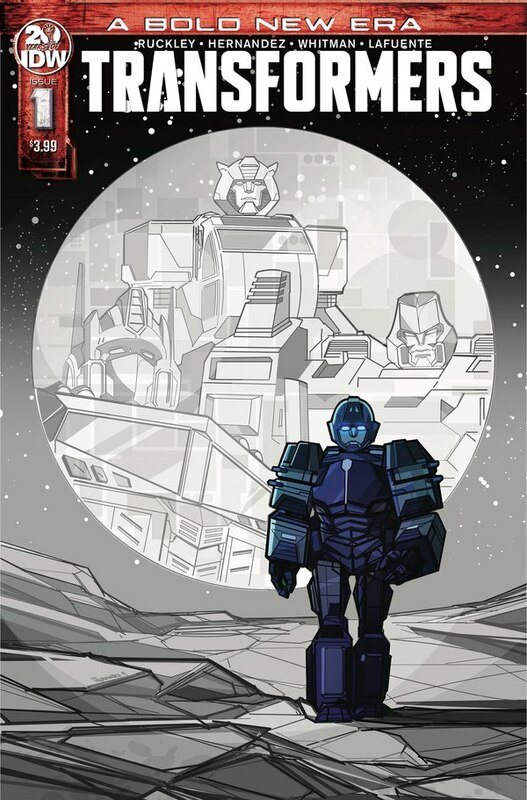 And the image shown to promote them is Shockwave! 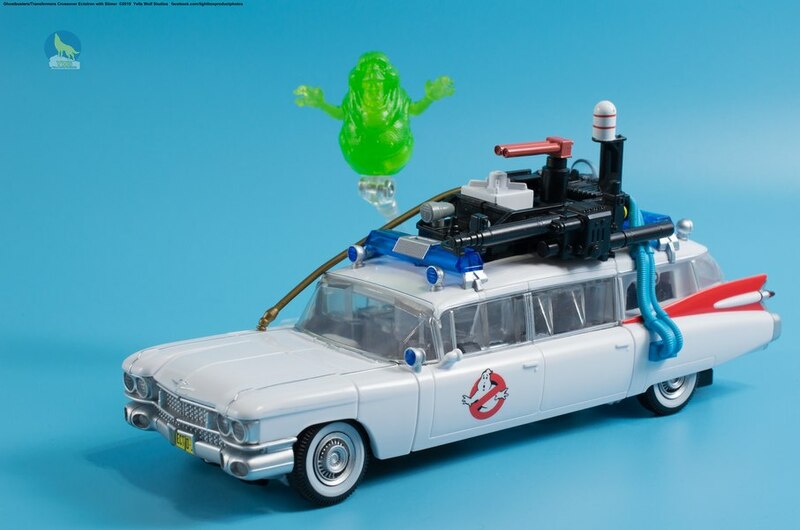 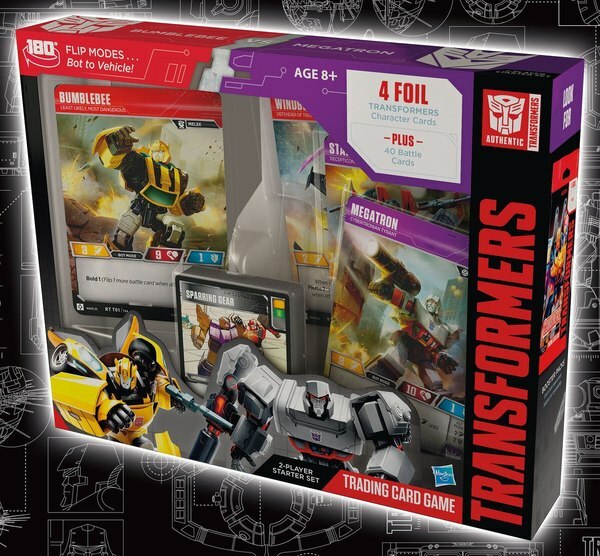 While specifics of the assortment are not provided, the other figure is expected to be the Optimus Prime mold-mate of Leader Wave 1 Ultra Magnus, who we have as of now not seen in any form except presumably on the covers of IDW's upcoming Transformers reboot. 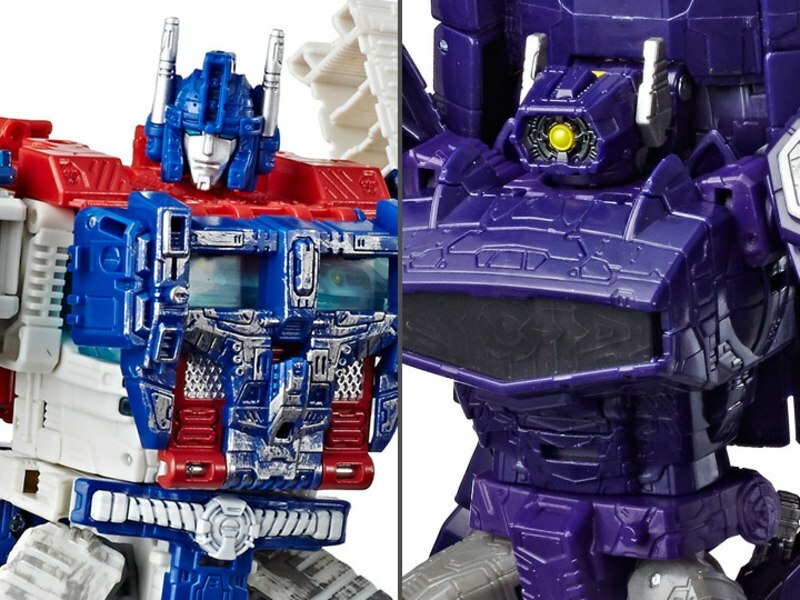 This is clearly a placeholder image, but the inclusion of Shockwave makes sense: if no other Siege Leader molds indeed exist, then including Shockwave in this assortment rather than a figure extremely similar to the new entry in the case is - if you'll pardon us saying it - a logical choice. 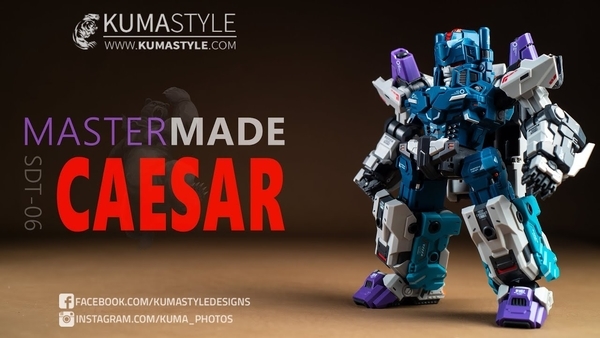 PX-C02 Kadmos Official Color Images MP-Style Star Saber from Planet X - Victory Leo / Victory Saber Teased!